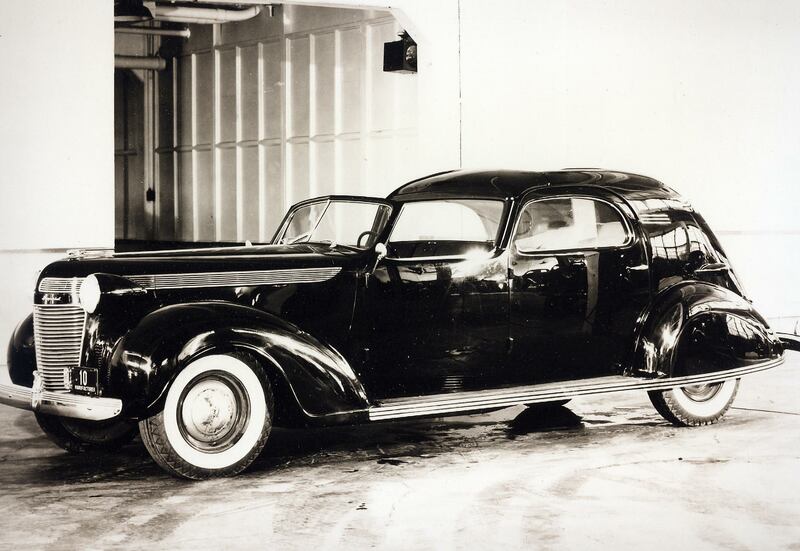 The restored 1937 Chrysler Imperial C-15 Town Car "Chrysler's Chrysler" will be shown for the first time at the 2014 Pebble Beach Concours d'Elegance on Sunday, August 17, 2014. Here are the automobile's specifications. 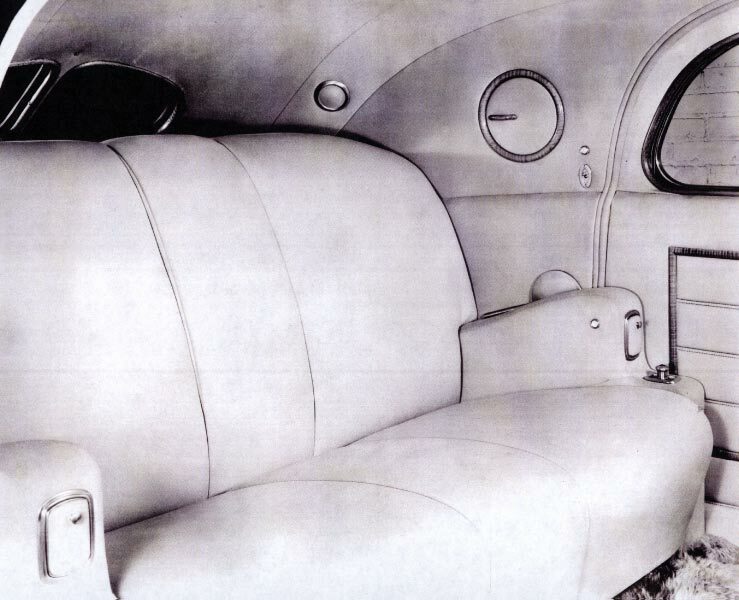 •Provenance: A “one-of one” seven-passenger limousine custom built by LeBaron for Walter P. Chrysler as a gift for his wife Della. 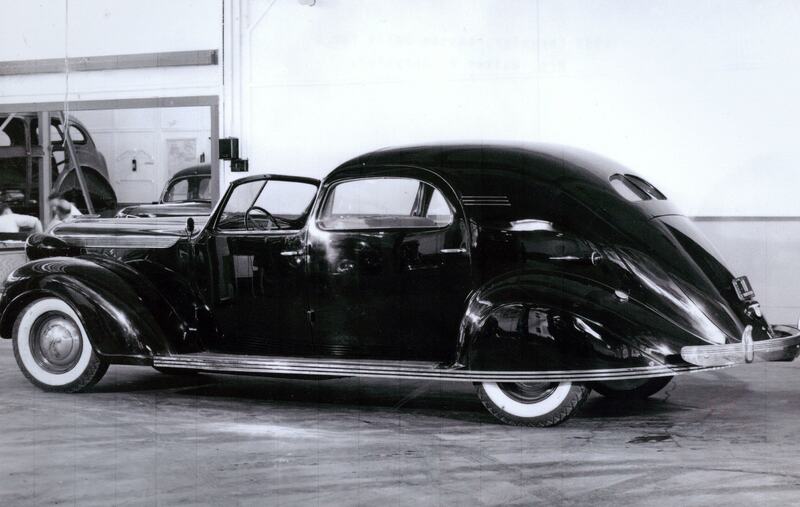 The car was inherited by Bernice Chrysler Garbisch, daughter of Della and Walter P. Chrysler. 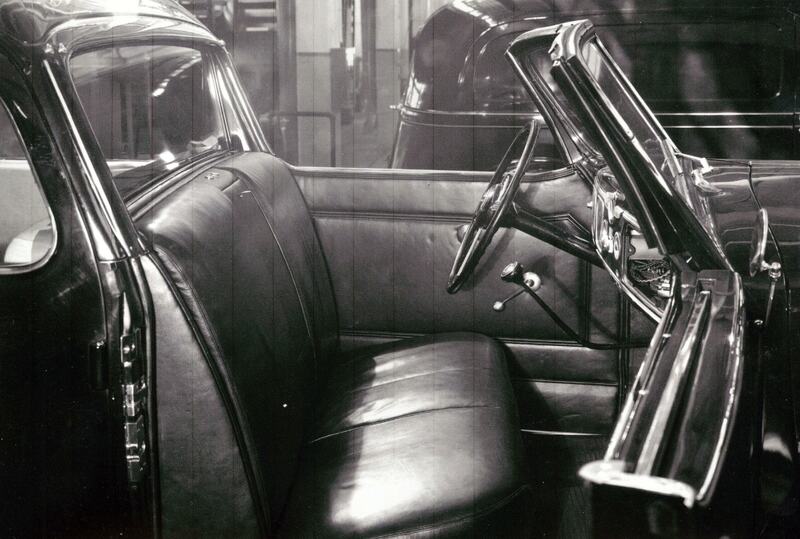 Harry Gilbert, Huntington, New York, donated the car to the Suffolk County Vanderbilt Museum in December 1959. 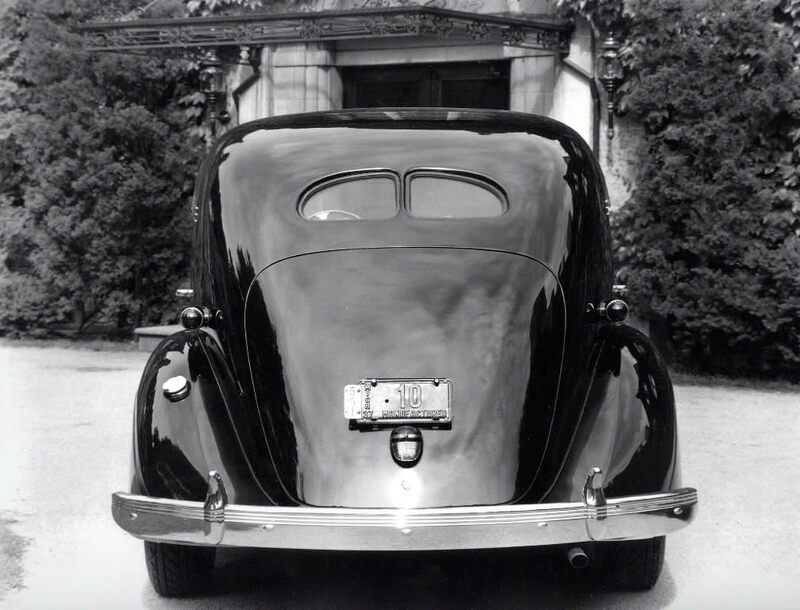 Howard Kroplick, East Hills, New York, purchased the car at an auction at the Suffolk County Vanderbilt Museum in January 2012. 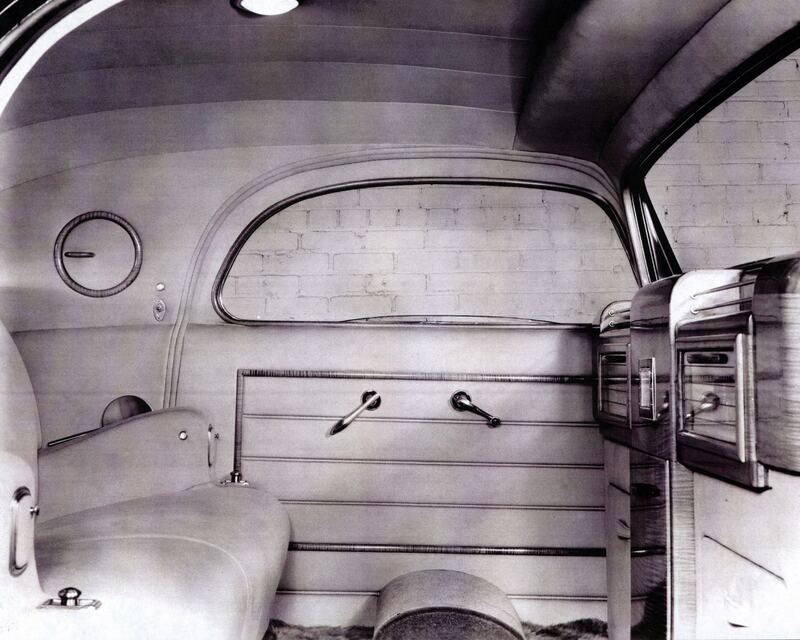 •Engineering Advance: Believed to be the first automobile with spring loaded power-assisted rear windows and door locks. Concours Debut: 2014 Pebble Beach Concours d'Elegance. Awarded First in Class for American Classic Closed. 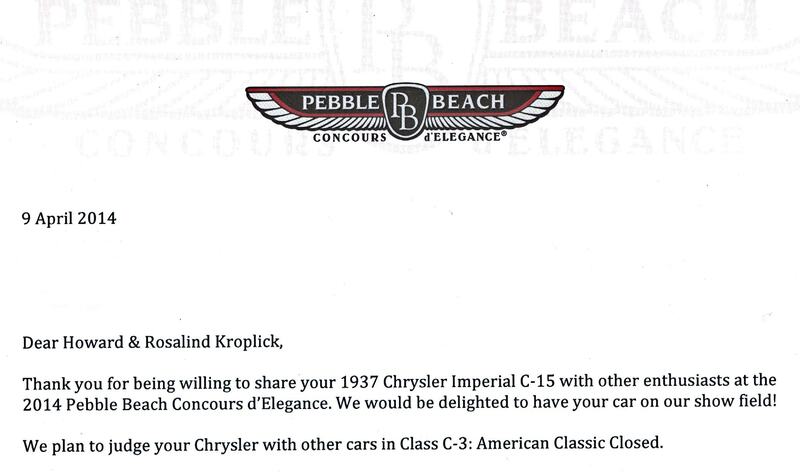 Chrysler's Chrysler will be judged in Pebble Beach's Class C-3: American Classic Closed. Does this mean that the car might be ready before you go to Pebble Beach and that you’ll show it, or it might be best to wait until after, not to rush things to much, it’s only 4 months away and a lot of arrangements to make? Ted, Pebble Beach will be the first show for Chrysler’s Chrysler. Wow! That’s awesome. Wish we could be there! We WILL be at the upcoming Floral Park celebration honoring The Vanderbilt Cup Race heritage. 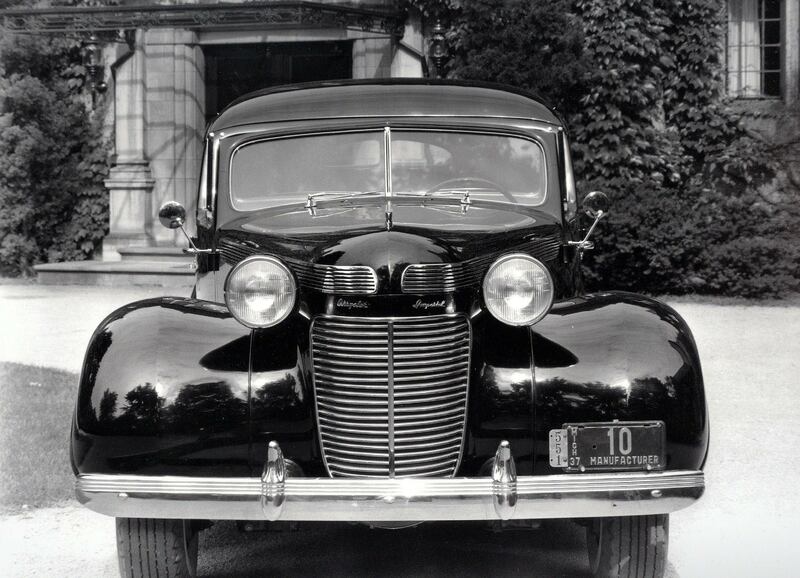 Your efforts to reinforce the whole heritage of Long Island and its position in the history of the automobile is never anything less then stellar. Congratulations and good luck! What more can I say. 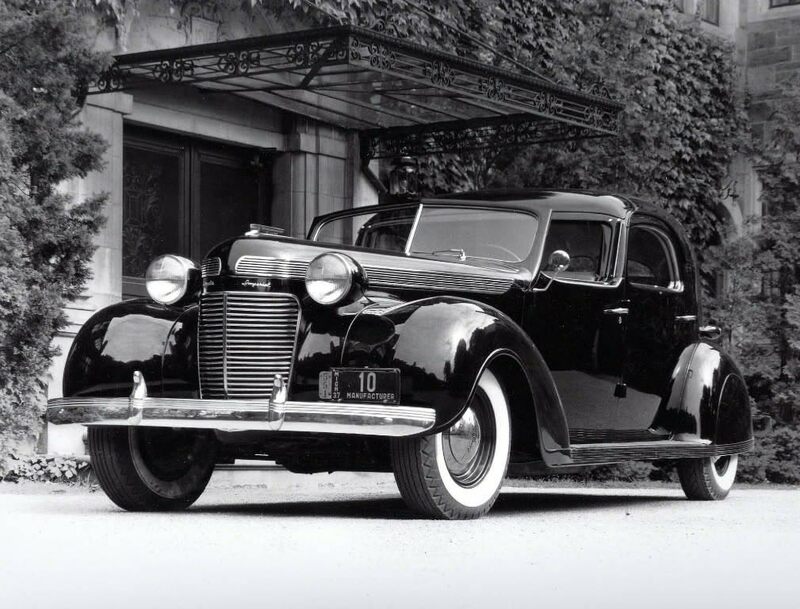 I look forward to seeing you and Chrysler’s Chrysler at Pebbble Beach Concourse and in Carmel following the Tour if you take it on the run along Big Sur. Bruce, I would not miss the 60-mile Pebble Beach Tour d’Elegance on August 14th. Cars are made to be driven. I’m sure it’ll steal the show! Thanks for the quick response Howard. Now I’m off to Tappan Beach. I guess I won’t be seeing you until 4-23 at the Bethpage Library. See ya. Heshy, you are Major League. Somewhere, P.K. is beaming. H, Papa Phil is definitely smiling! Thanks for sharing your wonderful news. Congrats, Howard! 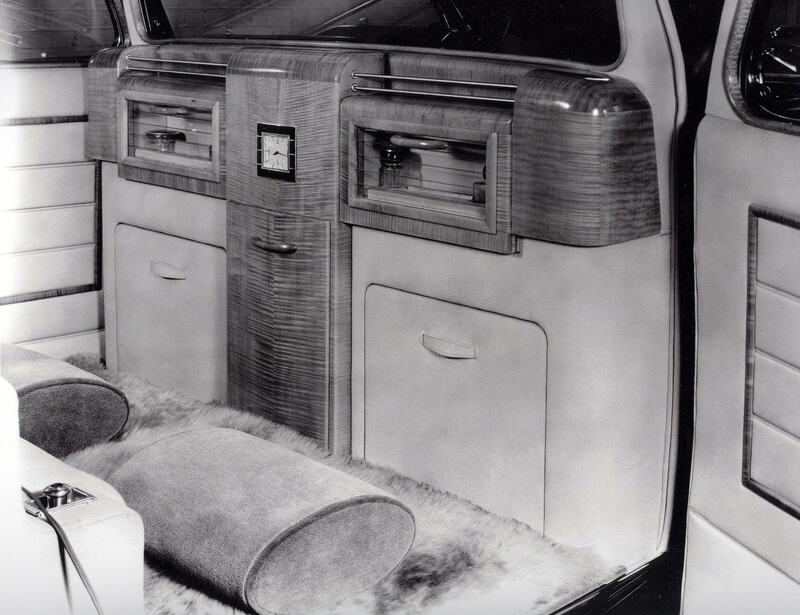 Looking forward to seeing the Chrysler up close and personal myself, though not at Pebble. Thank you once again for representing all of us automotive enthusiasts here on Long Island. The episode of “Americarna” was very enjoyable, and my smiling face got three different (brief) looks on the screen as well! Ernie, thanks so much. You looked great at the beginning of the segment!